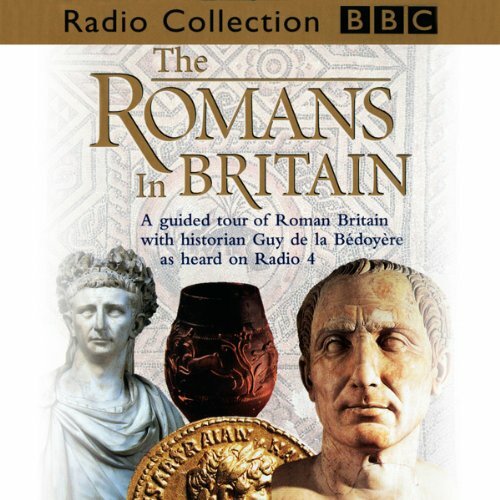 Showing results by narrator "Guy de la Bédoyère"
A guided tour of Roman Britain with historian Guy de la Bédoyère, as heard on BBC Radio 4. In 55 BC, Julius Caesar invaded Britain, which was then on the edge of the known world. But he was unable to conquer it. Where Caesar failed the Emperor Claudius, in AD 43, succeeded and the mighty Roman Empire came to stretch from Cairo to Carlisle. The Romans in Britain tells the story of 400 tumultuous years under Roman rule.